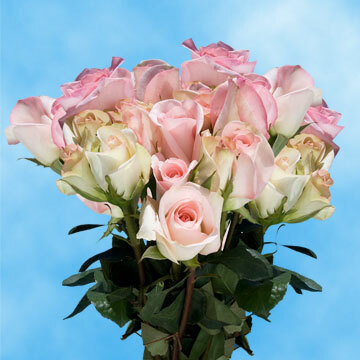 Light Orlando Roses are a Pink Pastel Rose that is great for showing love, admiration, and happiness. 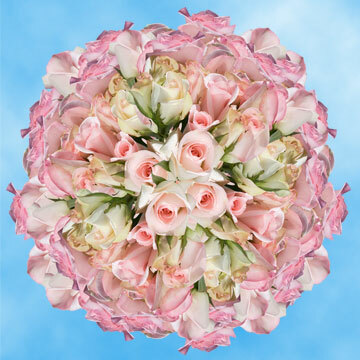 With such varying symbolism they are a wonderful match for birthday parties, weddings, and Valentine's Day Celebrations centerpieces and bouquets. Pink buds are the epitome of love, as they have been used by master painters throughout medieval Europe to depict adoration and romance. 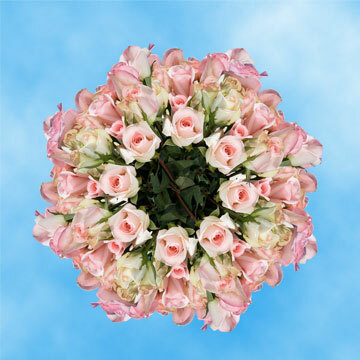 Due to its uniform pink color these blossoms are perfect for adorning that young ladies wrist, as a corsage at her next black tie event. Men can also wear them as boutonniere to add a dash of color that is lovely and to boost his wardrobe. Mother Nature has given USA such wonderful blossoms that we wish to preserve her beauty forever. 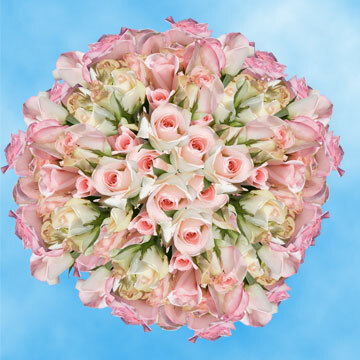 Globalroses.com takes every measure possible to insure that our facilities practice and manage environmentally procedures to keep nature safe. 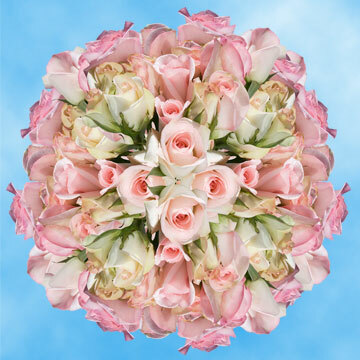 Our Greenhouses use these measures to grow the most beautiful Pastel roses nature can provide all year round. When you are in need of nature's wondrous gifts Globalrose.com's online store will be there to take your orders. We ship exclusively with FedEx because we trust them to get your orders to you on time and in unspoiled condition. Your orders will arrive to your doorstep with their buds closed and will only need as few as two to three days to fully blossom.